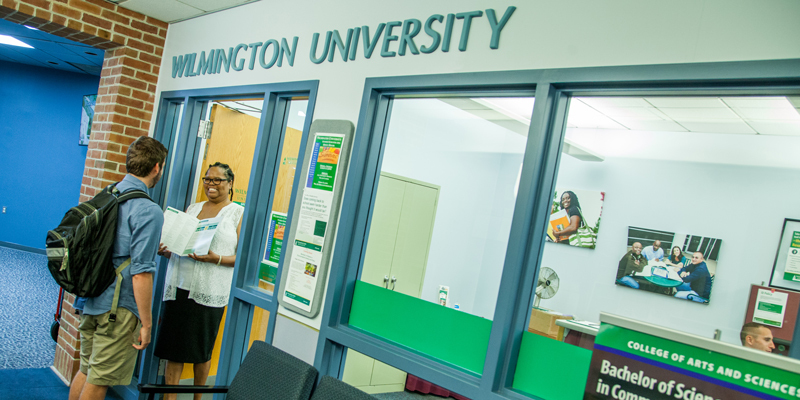 Wilmington University, Georgetown staff want to provide you all of the support you need to be successful—register for classes, meet with an advisor, get assistance with billing and payment information and more all on onsite. 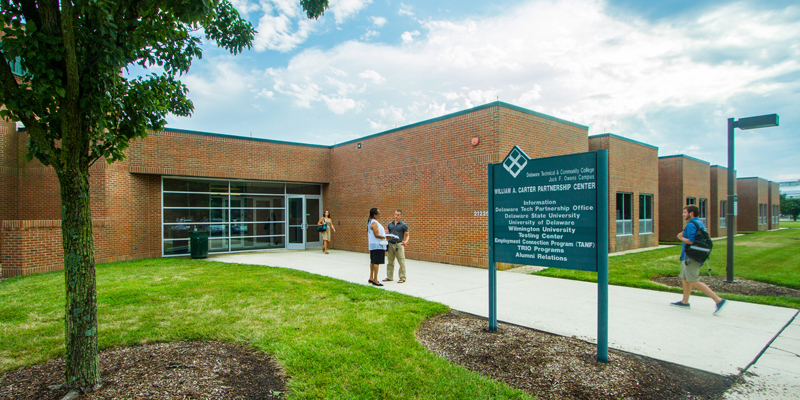 Wilmington University and the William A. Carter Partnership Center on the Delaware Technical Community College Owens Campus work together to bring innovative degree programs to Southern Delaware residents. 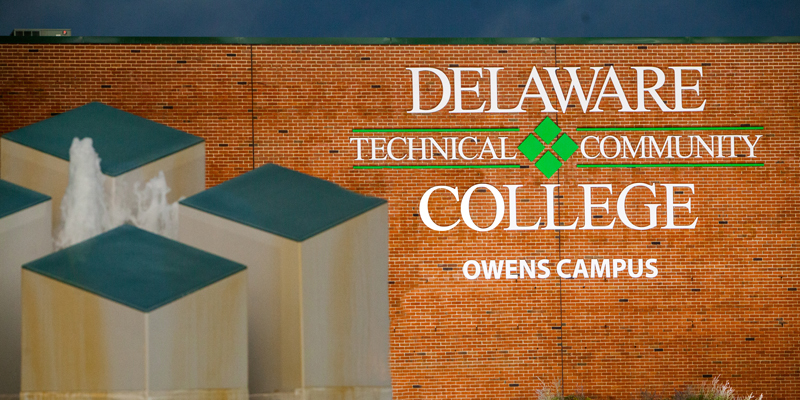 Through this partnership you can earn your bachelor's right at DTCC Owens campus. Our Georgetown location is just northwest of historic Georgetown and is centrally located in Sussex County, convenient to Laurel, Seaford, and western Sussex County, as well as the Delaware seashore resort areas. WilmU also offers courses 100% online. 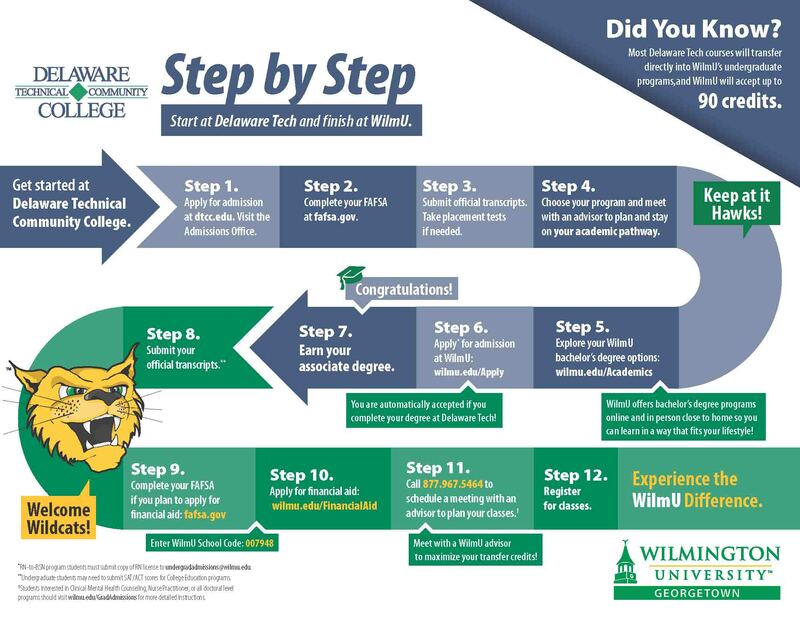 Find out how you can get started at Delaware Technical Community College and finish at WilmU. 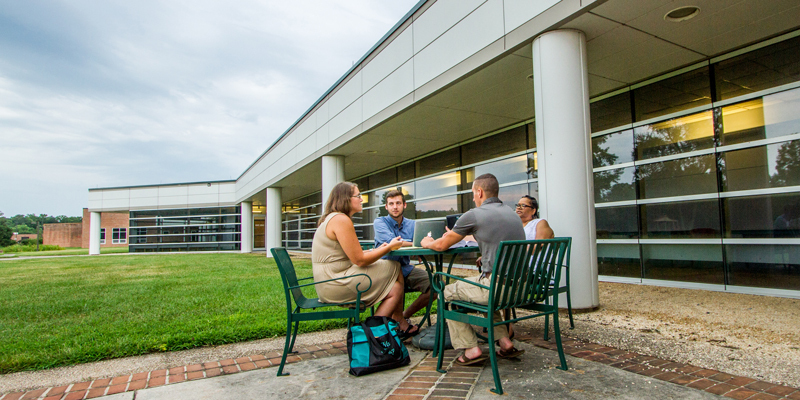 Delaware Technical Community College offers a variety of associate degree programs that can be transferred directly into a Wilmington University bachelor's degree program. Learn more. 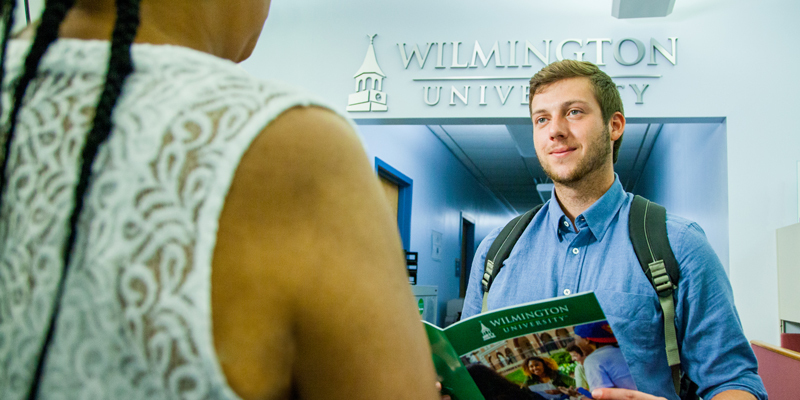 See which courses will be offered at Wilmington University at Delaware Technical Community College for the current or upcoming semesters.